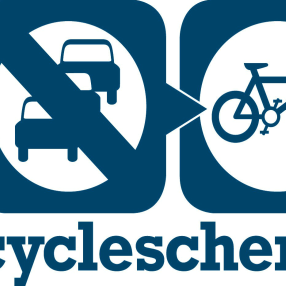 Yes you can purchase a bike through many cycle to work schemes at Mikes Bikes! Don’t see the one you are after? Contact us as we offer most schemes. We also offer interest free finance over 6, 12, or 18 months if you are looking for an alternative way to buy. Request your LOC (LETTER OF COLLECTION) and redeem it in store at Mikes Bikes Aviemore, you do not have to buy your bike from Halfords. Spend up to £1000 on a mixture of bikes and accessories. For example purchase a Specialized Rockhopper £600 and Specialized Align Helmet £35 and request your voucher for £635. Simple! This is the most common scheme used. 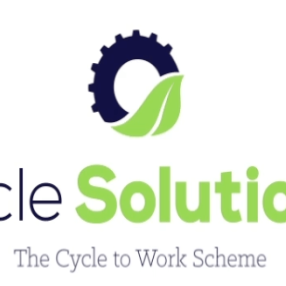 Pop into Mikes Bikes and we will fill you out a quotation form, log onto your Cyclescheme profile through your work and upload your quotation. Your voucher will then be approved and arrive with you and you can collect your new bike! 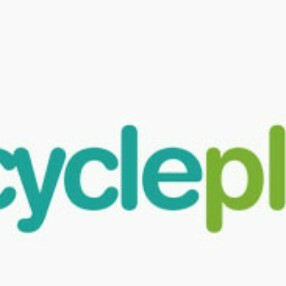 Cycleplus vouchers can be redeemed at Mikes Bikes. Again you can use your voucher for your bike plus accessories to go with it. 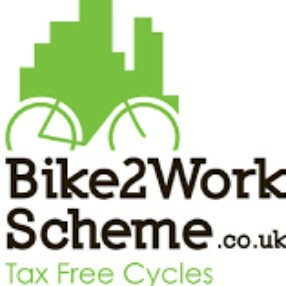 Bike2Work scheme vouchers can be used in Mikes Bikes. Pop into Mikes Bikes and fill in a quotation, wait for it to be approved and the receive your voucher for your new bike! 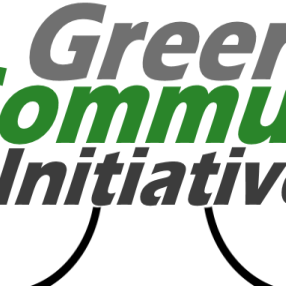 The green commute scheme can be used in Mikes Bikes .